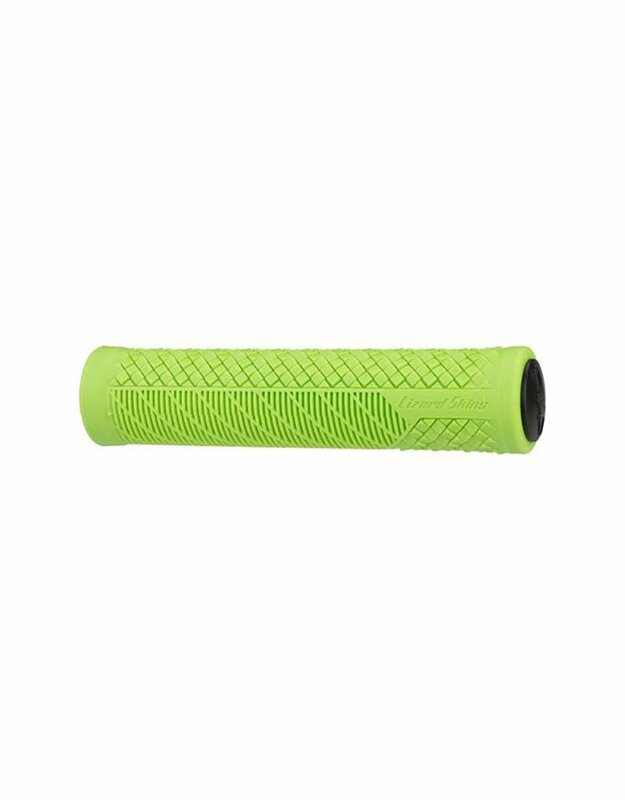 The Charger Evo is the most complex grip we’ve ever created. Dual patterned textures on each grip allow riders to absorb shock and feel handlebar support v The single compound grip makes application and removal easy in a grip that athletes can count on. 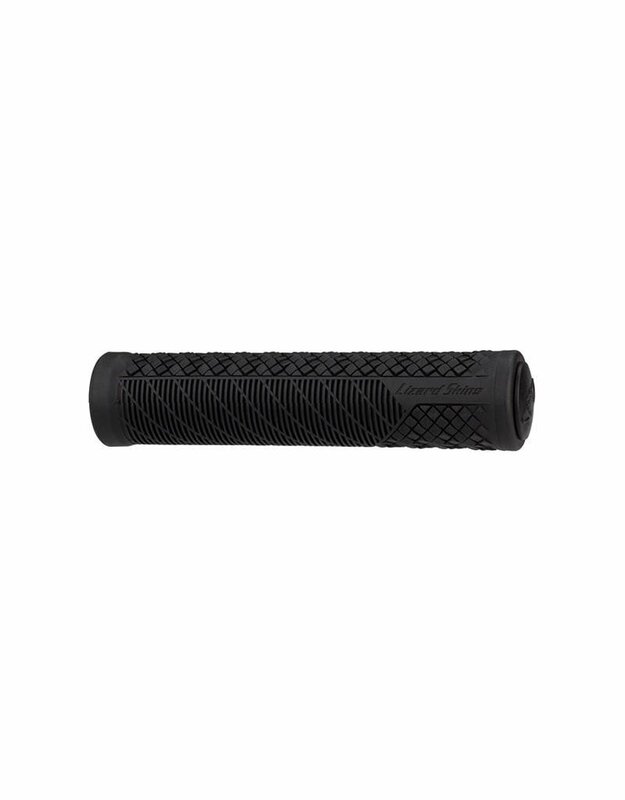 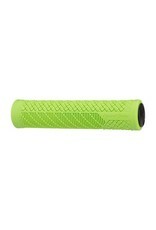 Single Compound Grips include push in plugs.